of body, mind and spirit. The essential oil of each plant is its life force containing both medicinal and aromatic characteristics. The therapeutic power of touch combined with the healing and balancing properties of essential oils is by far the most effective method to use essential oils. The therapeutic use of essential oils and massage can affect all the systems of the body – in particular the muscular, circulatory, lymphatic (immune) and nervous systems. 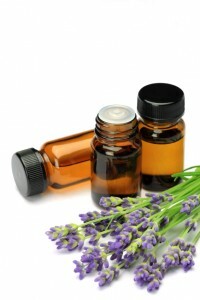 Pure essential oils can be used within any massage therapy treatment.